As well as council services, there are many websites, charities and businesses which can help you easily reduce your waste. Below is a list of a few of them. If you cannot find what you need here, try searching for it online. If you find any information you think would be useful for this page please do tell us through our online form. Thomson Local - 01252 555 555. Reduce and Recycle office furniture donation service. Ink and toner cartridge recycling www.recycleaid.co.uk scheme to recycle ink and toner cartridges. The user can decide whether they want money for their cartridges or donate it to a number of charities they recommend. http://www.emptycartridge.co.uk/ scheme to recycle ink and toner cartridges. 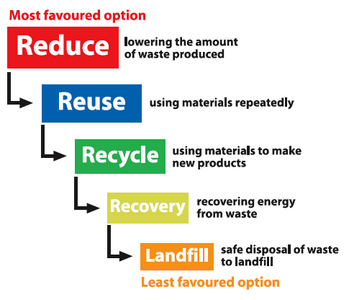 Please note: This page is intended to offer access to a wide range of information on all aspects of waste. Being included on this page does not mean Brighton & Hove City Council specifically recommend the service.